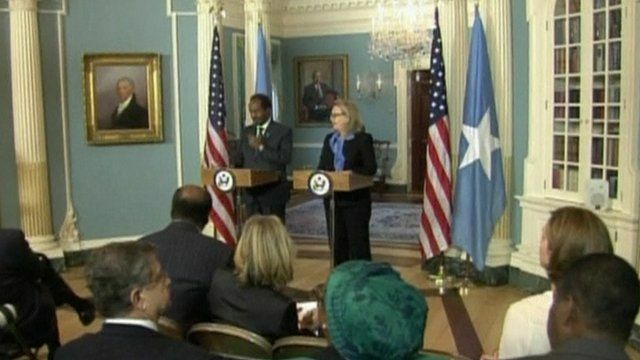 The United States has officially recognised the government of Somalia for the first time in more than 20 years. The country descended into anarchy after warlords toppled a military dictatorship in 1991. The US never formally severed diplomatic ties, but the announcement underscores support for the new government which was elected last year.